Are you a “Gregular“, but tired of the stamp card loyalty cards? 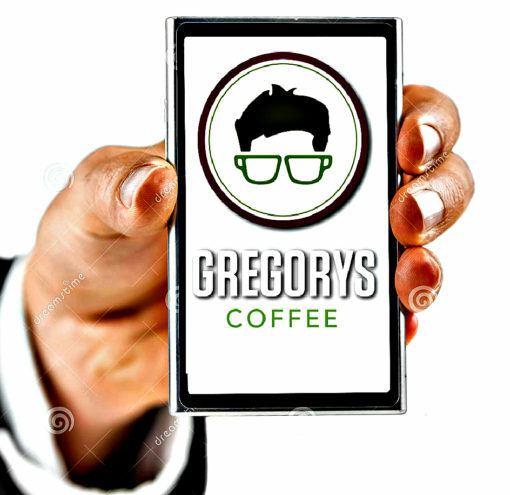 Don’t fret, in 2017 Gregorys Coffee released their mobile app that will serve as your virtual punch card from here on out. For a limited time, when you download the app (iOS or Android), you’ll receive a $5 credit to anything you’d like at Gregorys Coffee! Not just coffee, but oat milk lattes, muffins, tea lattes or pastries. Use the app credit towards any purchase. Like many loyalty programs (inlcuding sweetgreen, Chop’t, Cava), Gregorys Coffee app is powered by LevelUp. And the process is the same — download and install the app, add a credit card (if you don’t already have one in your account) and the next time you’ll get a $5 discount off at Gregorys Coffee. 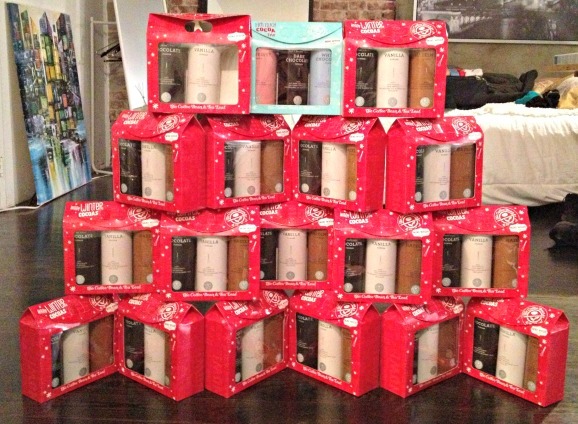 That’s not all that goes into Gregory’s rewards program. After you spend $50 total using the app, you’ll earn another free $5 credit. Very nice — that’s a free coffee and pastry! Also you can use their app to view their menu, find Gregorys locations and tip your barista all within the app. Start earning those free cappuccinos sooner — when you share your links and friends claim your Gregorys Coffee referral code by signing up for the program, you’ll also get five dollars. How it works is when that friend visits Gregorys Coffee and buys something, you’ll then get credited with a $5 reward! There’s no limit on how many referral rewards you can earn from their Gregular Rewards Program!